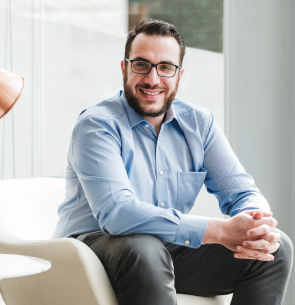 James Abela is the co-founder of three high profile brands including TheStudentCampus, a Software-as-a-Service (SaaS) company, ICE Malta – a leading ICT Academy with headquarters in the Maltese islands and NIU Ltd, a design, development and consultancy firm. Amongst many awards, he has been titled Malta’s Innovative Entrepreneur and was Malta’s nominee for the Europe ICT Startup Award. His company, TheStudentCampus won ‘Malta’s Best Tech Startup’ award in the MCA eBusiness Awards. James lives in the Maltese islands where he is fully focused on identifying business opportunities and developing his brands all over the globe. He is a regular guest lecturer at the University of Malta, a contributor for a number of publications and enjoys public speaking in conferences and workshops.